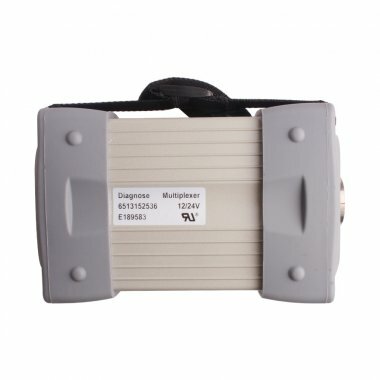 1.DAS:the automatically Diagnosis Assistance System ,Concise interface and straightforward operation with IBM high-quality computer can realize the quick and accurate code reading and the whole car system testing. 6.XENTRY 2016-3 newest XENTRY . 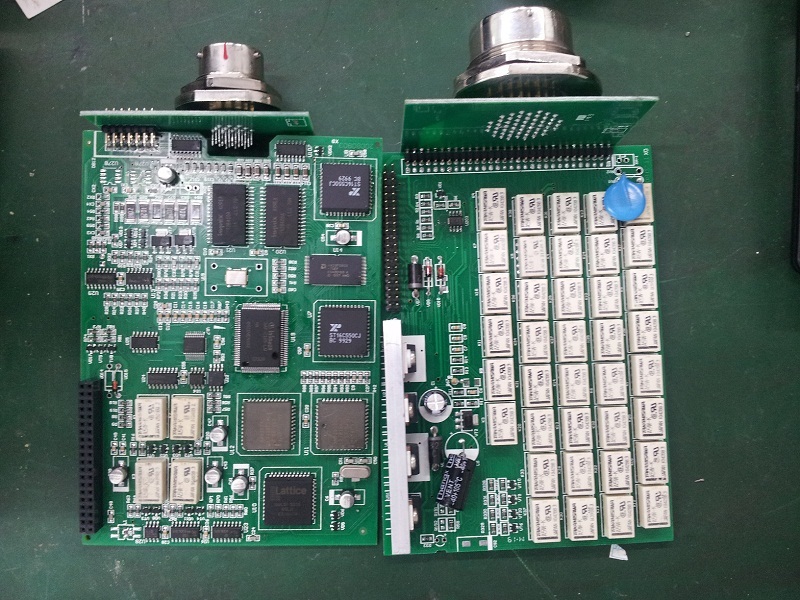 MB STAR C3 realizes all the functions of official factory BENZ Star2000: reading out and erasing trouble code; reading the real-time data of sensor and actuator; coding and programming. 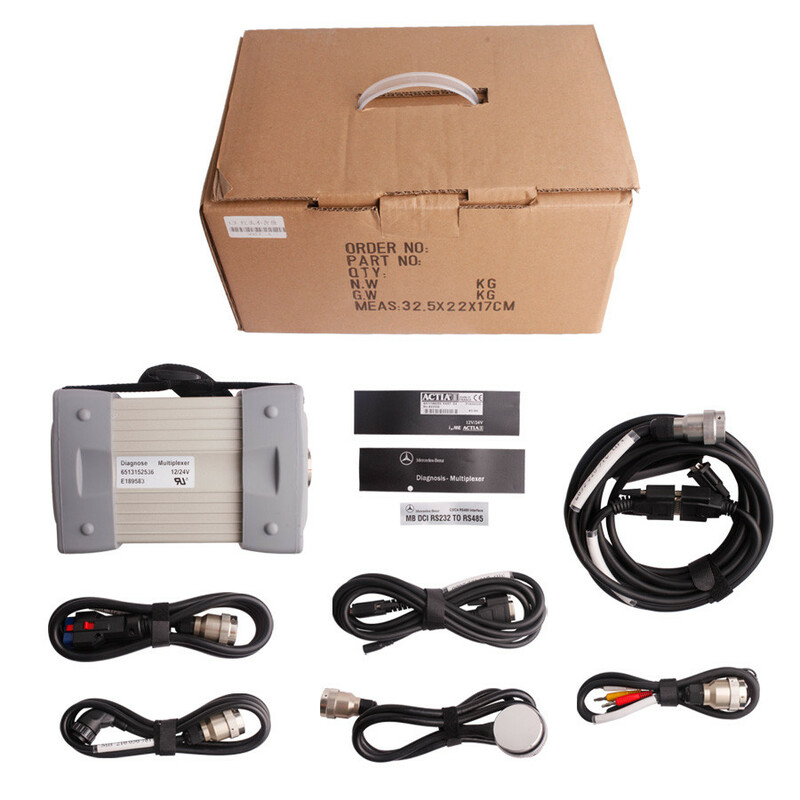 It applies the latest high-tech centralgateway system of car model 221/211 and 203 with software version updated to May of 2010, can enter all the Benz cars, such as autobus truck, saloon car, sports car, smart car and so on. 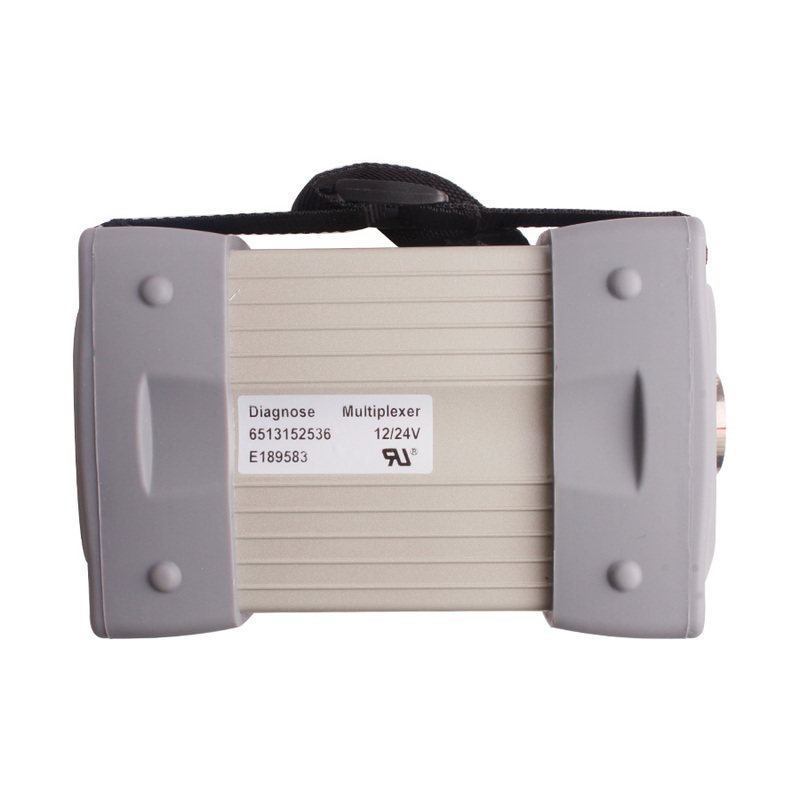 With a 7 meter RS232-RS485 cable,provide more convenience to garage when diagnose. What is most important,this C3 has past truck test.It can used to do benz trucks.